As with any spring season, pastels and light pops of color are on trend. 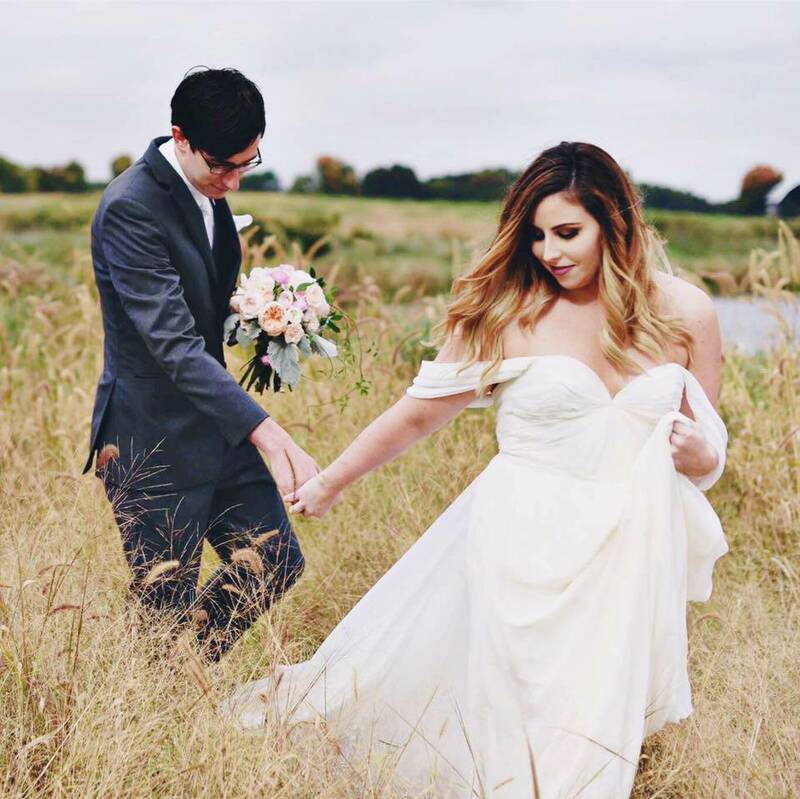 I personally have been steering away from all color and sticking to a very neutral palette. I love this trendy spectrum of nudes, especially for my footwear. 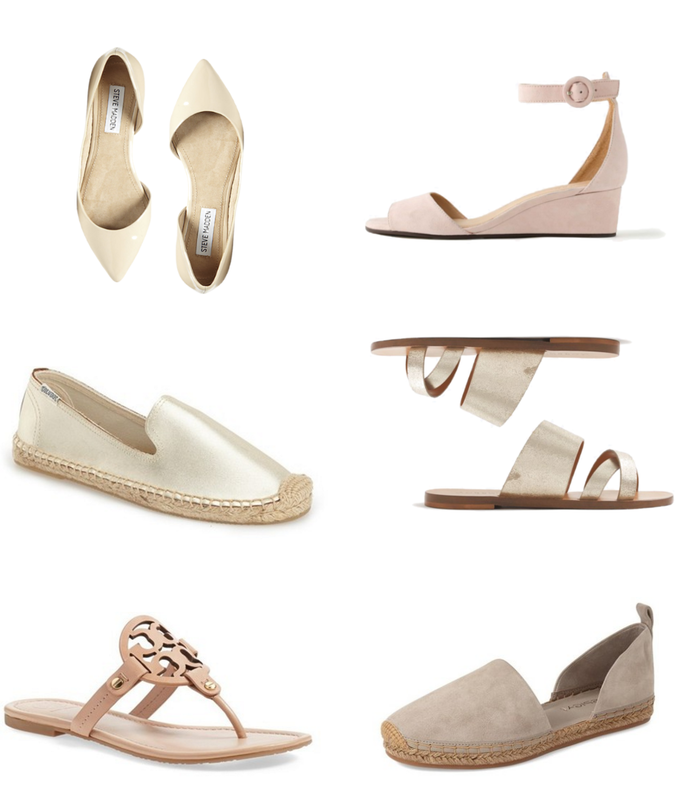 Below are some of my favorite new pairs of flats, wedges, and slip ons for the sunny spring season.